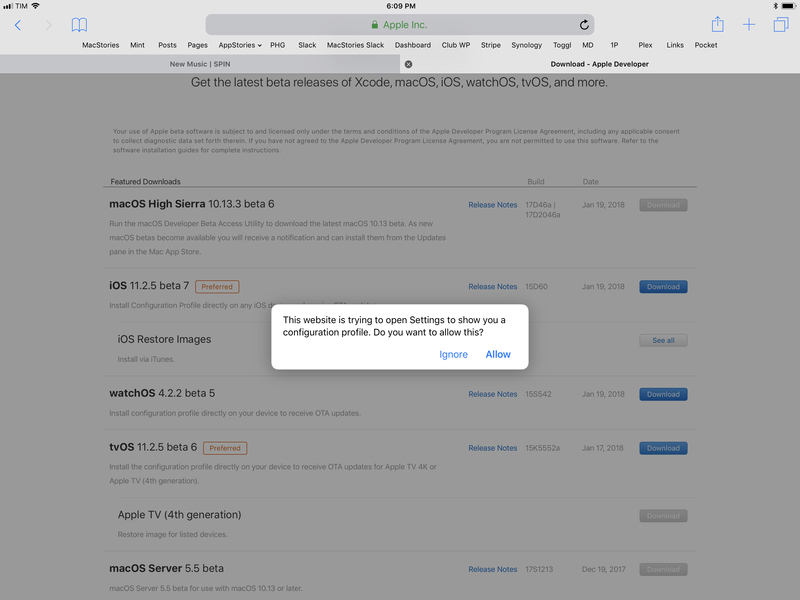 I don't know when Apple changed this behavior, but I recalled that Safari wouldn't try to install tvOS configuration profiles on an iOS device. Without a way to manually fetch the .mobileconfig file and save it to my Dropbox, I was going to unplug my TVs and connect them to my MacBook Pro (which usually sits in the closet until it's recording day for AppStories or Relay) to finish the process. I was an original supporter of Firefox in 2004. At the time, the Internet was in desperate need of change. The web browser market was dominated by Microsoft’s Internet Explorer, which was clunky and becoming an increasingly closed, proprietary system. Firefox found immediate success because it was fast and had an extension system for extending its functionality. Over time though, Firefox lost its speed advantage and fell out of favor. Firefox Quantum is over twice as fast as Firefox from 6 months ago, built on a completely overhauled core engine with brand new technology stolen from our advanced research group, and graced with a beautiful new look designed to get out of the way and let you do what you do best: surf a ton of pages, open a zillion tabs, all guilt free because Firefox Quantum uses less memory than the competition. I haven’t had an opportunity to thoroughly test Firefox on my Mac, but even after opening 50 tabs on a fresh install of the browser, many of which were notoriously heavy sites, Firefox remained responsive. In addition to being twice as fast as the previous version of the app, Mozilla says Firefox Quantum uses 30% less memory than Google Chrome. The under-the-hood improvements are coupled with a refreshed user interface that’s designed to scale from mobile devices to large screens. 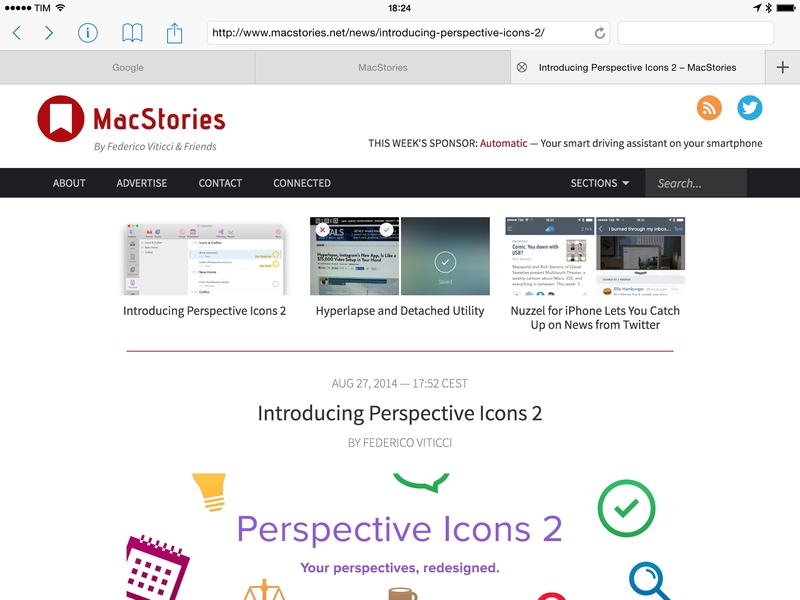 The redesign includes the incorporation of Pocket article recommendations. When you open a new tab, you get three article recommendations from Pocket, which was acquired by Mozilla earlier this year, along with links to popular Pocket article categories. The update to Firefox for macOS is coupled with a similar design refresh on iOS. 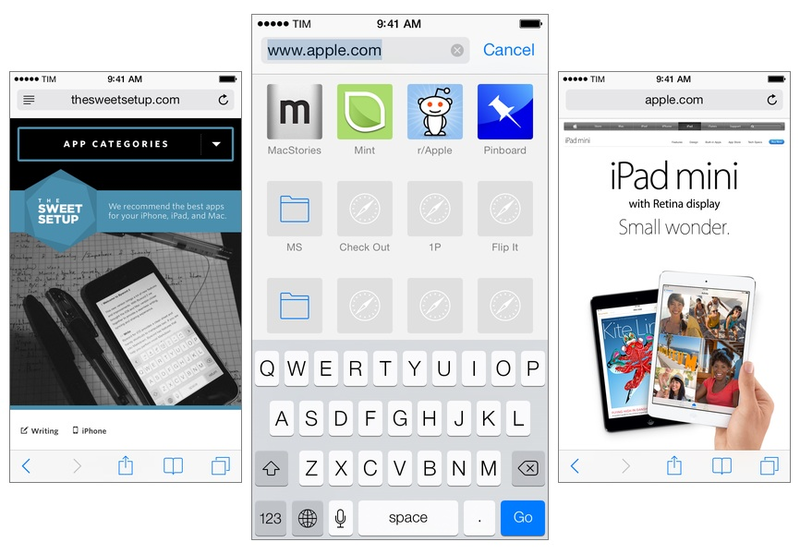 Version 10.1 of Firefox brings Firefox’s new design to iOS, including Pocket recommendations. The iOS version of the browser also has a ‘no image’ mode that uses less data and loads faster. Firefox for macOS is available directly from the Mozilla Foundation. 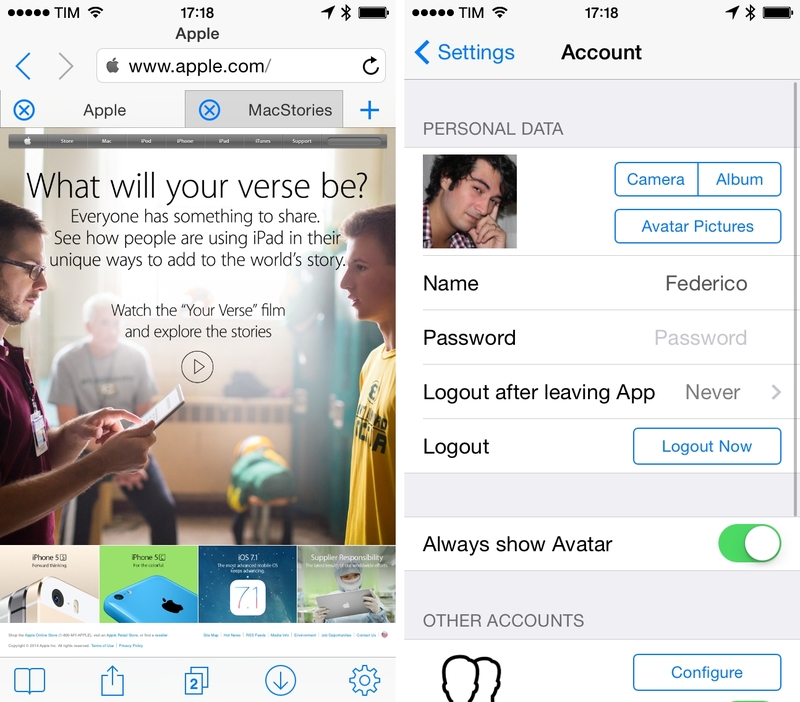 The iOS version of the browser is available on the App Store. 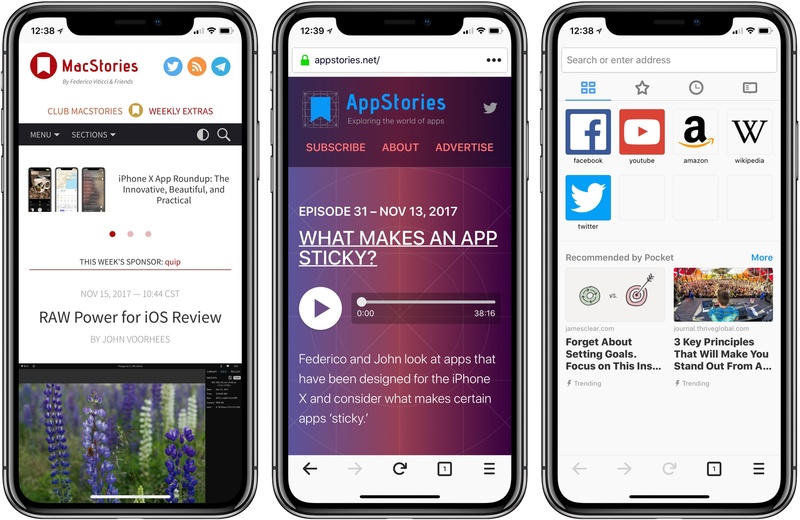 Developed by Steve Moser and released today on the App Store at $3.99, UpTime is a new web browser for iPad built around two key features: the ability to quickly open multiple links in background tabs and desktop-class keyboard shortcuts. Here’s a strategy that you might consider trying: Prepare some tools which can, at the moment you’re ready, put all those tabs exactly where you need them so you can close those tabs. If most of those tabs are really your to-do list, line them up in one window and then get them into your actual to-do list. I’ve found that if your tools are easy to use, you’ll be more likely to make it a part of your routine. Justin Lancy has created a great collection of tools to export browser tabs on a Mac. These tools include AppleScripts and downloadable Alfred and LaunchBar extensions, and they support apps like Evernote, OmniFocus, and Reminders – for both Safari and Chrome. 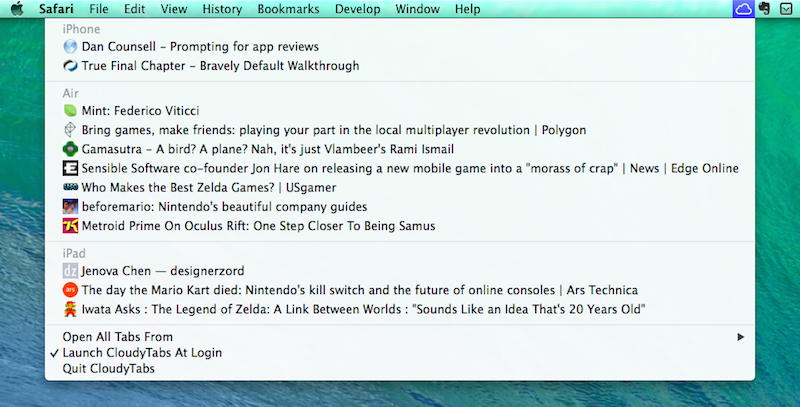 I have installed the Alfred extension to export a list of tabs to Evernote, and it works very well. 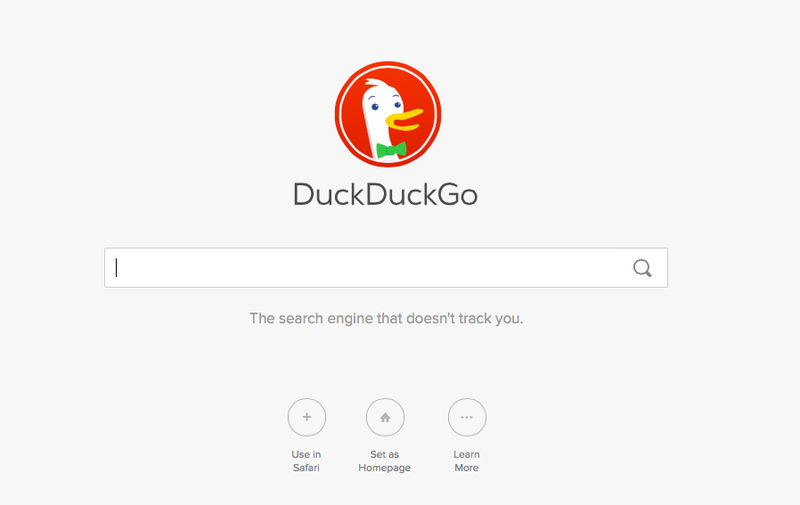 Check out Justin's tools for browser tabs here. iCab has long been one of the most powerful third-party browsers for iOS, pioneering features such as extensive integration with x-callback-url for automation, sync through iCloud and Dropbox for bookmarks and a proprietary Reading List, and integration with many third-party services for read-later and bookmarking functionalities. Last week, iCab was updated to version 8.0, which has brought a redesign for iOS 7 and a reorganization of the app's Settings; according to developer Alexander Clauss, the app has also been completely rewritten, resulting in native support for 64-bit devices, background downloads (iCab's download manager is one of the app's marquee features), and overall faster performance under iOS 7. 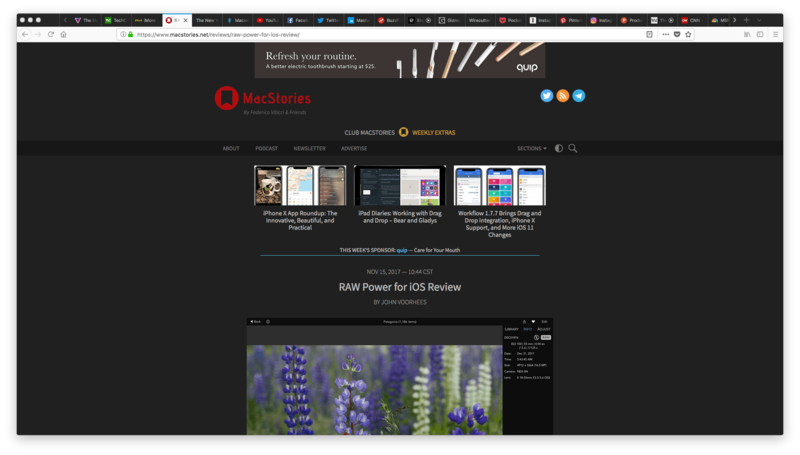 Since I switched to Safari as my primary browser, I’ve been enjoying the convenience of iCloud Tabs, which allow me to easily find webpages that I have open on my devices and re-open them anywhere, at any time. iCloud Tabs have been reliable and fast in my experience, and I cannot imagine going back to a browser that doesn’t have this sort of functionality. The problem with iCloud Tabs is that they’re limited to Safari, so if you’re using Chrome or Firefox on OS X, you can’t access the tabs that you have open on your iPhone or iPad. For this reason, Josh Parnham has devised a simple and clever solution: CloudyTabs is a menu bar app that lists iCloud Tabs open on all your devices. CloudyTabs reads data from the .plist file that stores iCloud Tabs data on OS X, which is why the app isn’t available on the App Store and has been released on GitHub. Once installed, CloudyTabs will need a few seconds to find open tabs and after that it’ll present a dropdown menu listing devices and webpages open on each one of them. You can CMD-click tabs to open them in the background in your default browser, and there’s a handy shortcut to open all tabs from a specific device at once. You can also type the first few letters of a tab’s title to select it. If you don’t use Safari on OS X and wish there was a way to open iCloud Tabs without copying and pasting URLs, CloudyTabs gets the job done quite elegantly, and it’s free. You can download it here. When I'm writing on my iPad at home, there's a chance I have my MacBook on my desk with either iTunes open (to check for app updates or playing music from iTunes Match/Radio) or MailMate running (because I've been having issues with Mail on the beta of iOS 7.1). It's not uncommon for me to use a dual-monitor setup when writing, relying on my MacBook for Google searches and other reference material – effectively, I use it as a secondary display to my iPad when I'm working on articles that require a fair amount of research. Since the release of Command-C, I've been using Danilo Torrisi's utility to quickly beam text and URLs across all my devices, using Launch Center Pro actions to speed up the process. Command-C has excellent support for URL schemes – a boon to iPad users who fiddle with automation tricks to save time when working on iOS. I recently realized, however, that most of the content I share with Command-C is made of URLs from Safari, therefore I asked myself whether I could put together a solution to send URLs with one click from Safari without using an external app or keyboard shortcut. It was pretty clear from the beginning that I would end up with a bookmarklet, but I have to thank Danilo for providing the necessary guidance I needed to achieve the kind of workflow I wanted. The bookmarklet is part made for myself, part proof of concept (as always) for others to iterate upon. It doesn't only send URLs from Safari on another device with Command-C – it sends the webpage you're currently viewing in Safari to another app on another device with Command-C.